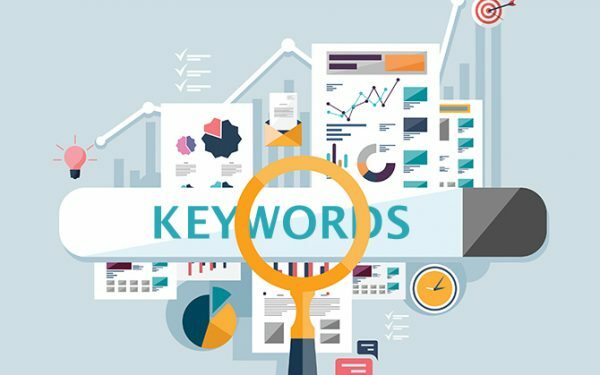 Verisign publishes a monthly blog post series that identifies the top 10 trending keywords registered in .com and .net in English during the preceding month. 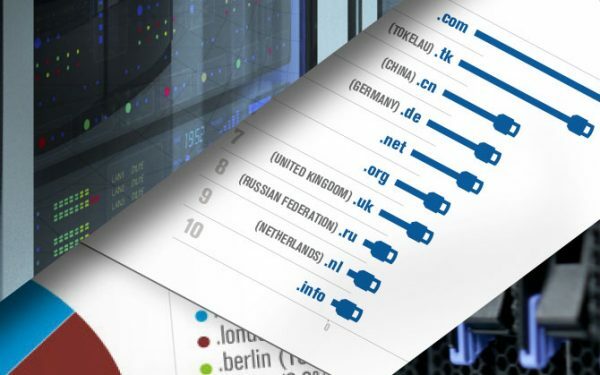 Given the popularity of these terms, I thought it would be interesting to see what available domain names I could discover by entering a combination of the .com keywords into DomainScope, Verisign’s domain name generator that helps find creative domain name suggestions. 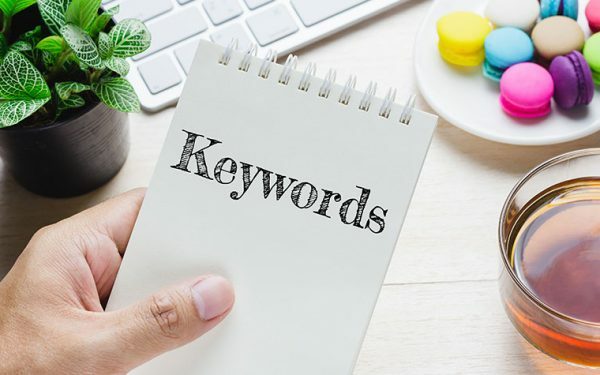 Based on the keywords published this month, below is a list of my top 10 favorite .com domain names that were recently available containing these and other popular keywords. 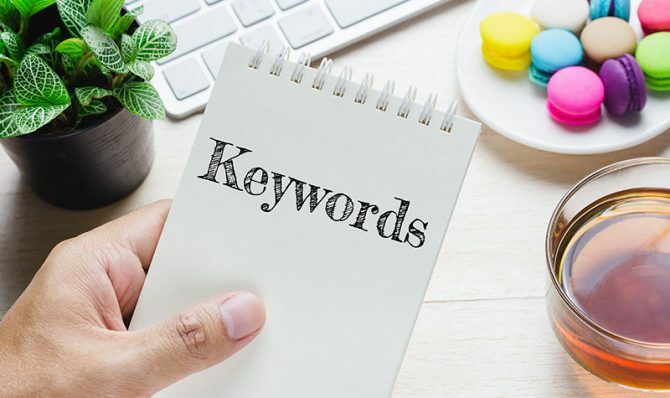 Please leave a comment and let me know if you discover other good domain names using the keyword trends lists and DomainScope. Hi Jeannie, nice list of domains. Just shows you, there is always an angle and a way.